School of Seven Bells will be back with their third album 'Ghostory' which will be available February 28th on Vagrant Records/Ghostly International. 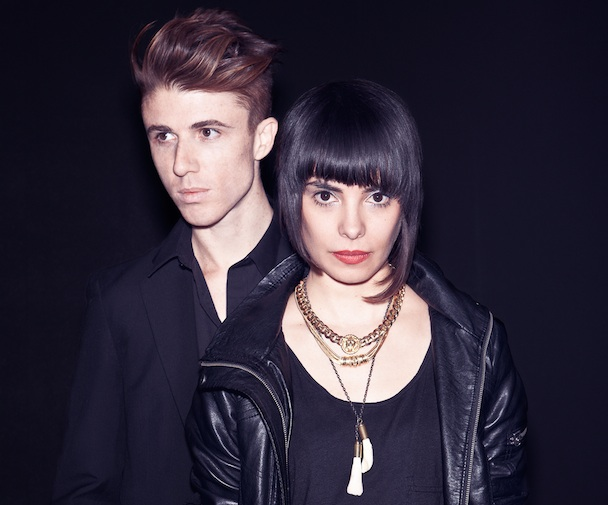 The band which was formerly a trio are now just a duo consisting of: guitarist Benjamin Curtis and vocalist Alejandra Deheza. 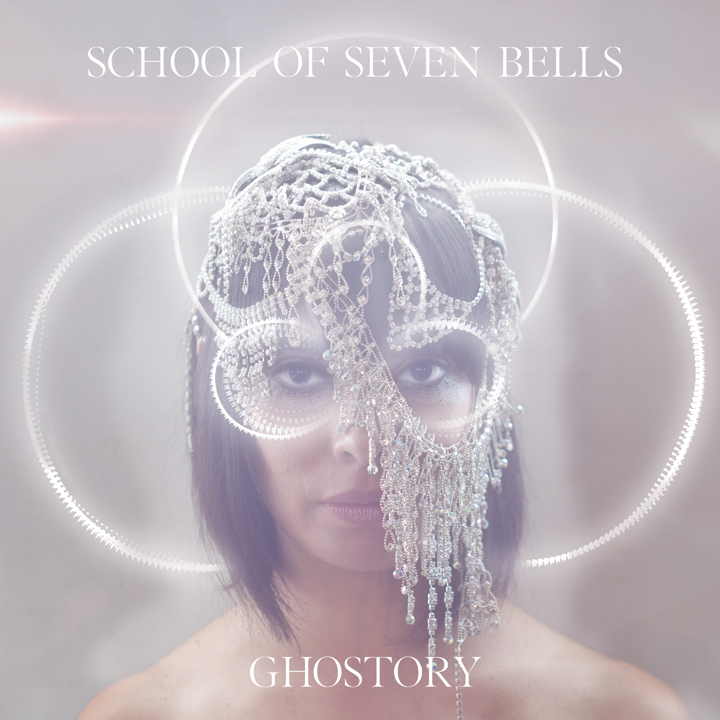 Ghostory was recorded in between tours and brings with it the familiar 80's pop and showgaze sounds that we have become accustomed to. Although, Ghostory does come with a particular story in mind, a tale of a young girl named Lafaye and the ghosts that surround her life. Ghostory will feature new songs such as 'Love Play', 'Show Me Love', 'Lafaye', and 'Scavenger'. Until we get a cut from the album lets go back in time and take a good long listen to 'Half Asleep'. Gorillaz "The Singles Collection: 2001-2011"
Girl in a Coma "Exits & All The Rest"
M83 Live with Zola Jesus- "Intro"